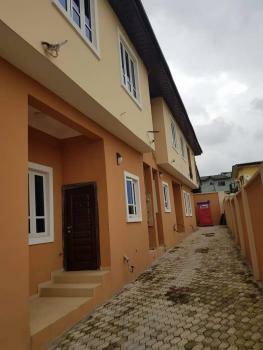 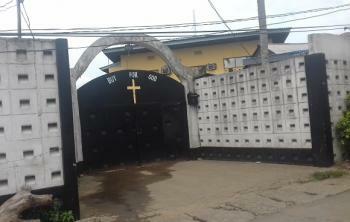 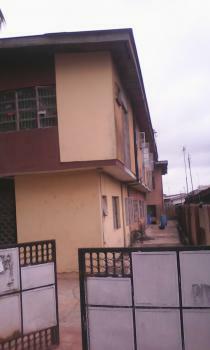 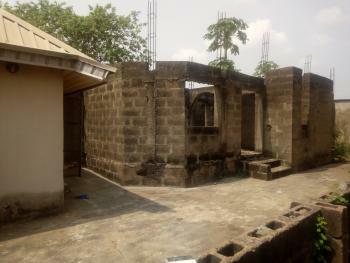 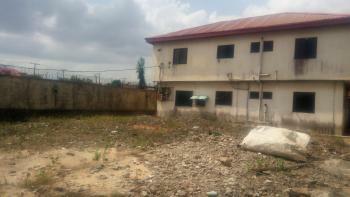 This is newly built 2 units of 2 bedrooms duplex with excellent facilities. 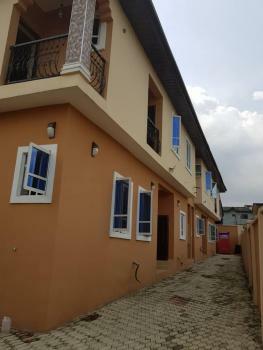 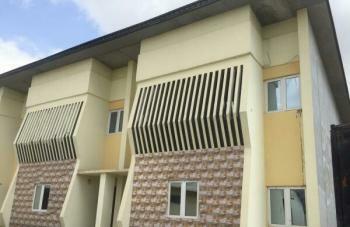 A well-built 2 bedroom duplex with fitted kitchen and rooms en suites is for sale at Palmgrove. 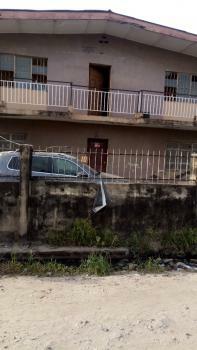 Price:	N35m Title: Registered will Brokerage: 5% (slightly negotiable) of purchase price to be paid by the buyer as commission/brokerage.